Ignorning ugly oil stains on your driveway? Not only do they look bad - they might also be eating away at the pavement underneath! 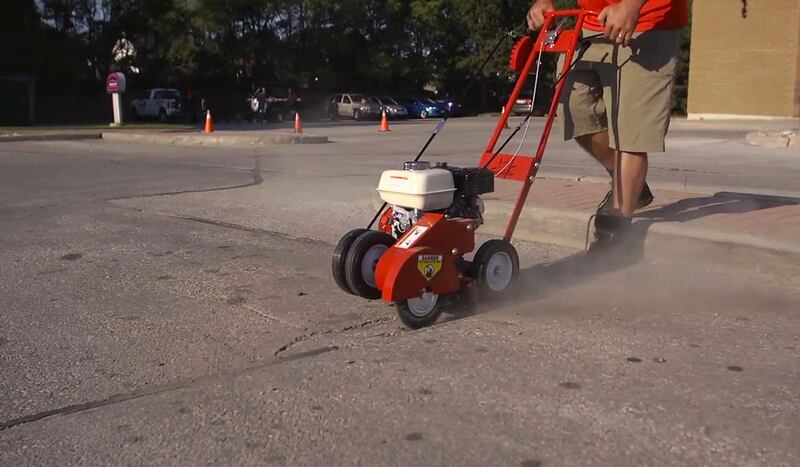 Find out how to get rid of oil stains and protect your pavement. 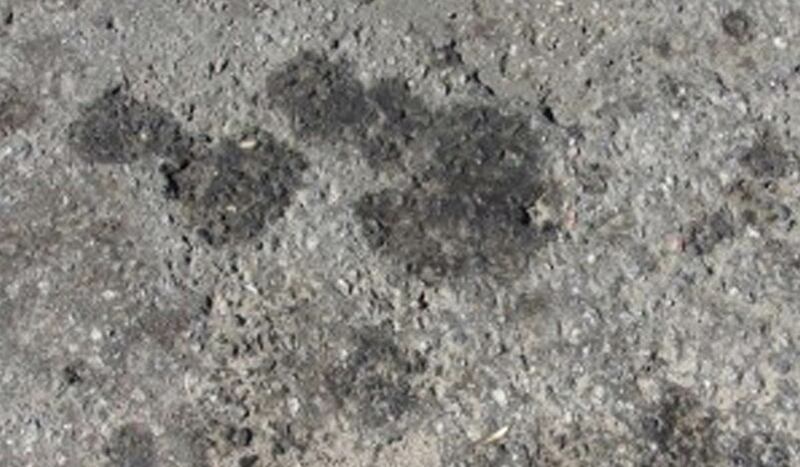 Do you have unsightly oil stains on your driveway? These stains can detract from the beauty and even the value of your home. More importantly, they can weaken the pavement underneath them and cause the beginning of cracks or even potholes. Many homes have this problem, and they never to anything to correct the issue. If you don't mind replacing your pavement every few years, you can leave the stains too. However, if you want to remove those stains to keep your driveway looking beautiful and to preserve it, this article will help. Also important to note - if you are thinking of sealcoating your parking lot, you absolutely want to get rid of oil stains first so that they don't repel the fresh sealer. 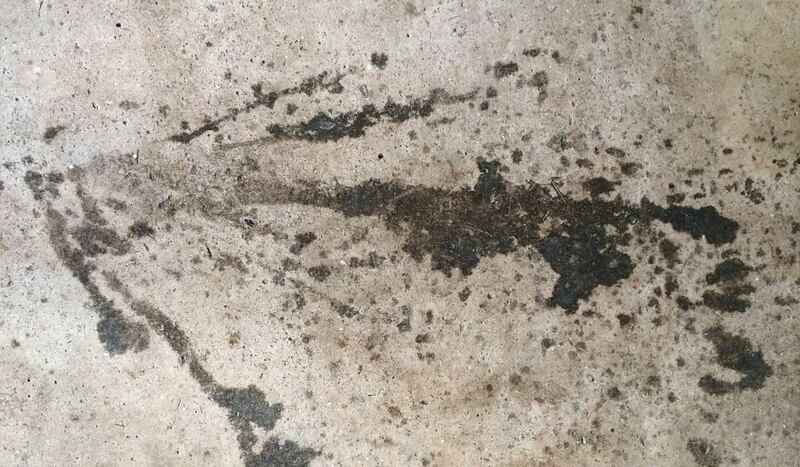 Let’s look at what you need to learn how to remove oil from concrete and your driveway. It is important that you have the right equipment and materials when you are getting rid of those ugly oil stains. That means you need to have the right oil stain removed for the driveway. Our Oil Eater universal asphalt degreaser is going to be your best option without a doubt. Depending on the size of the job, whether you have your own driveway that you are taking care of, or you are buying for your company, there is a size that will work for you. Choose from a one-gallon container, which comes in a three-pack. You could also choose the five-gallon pail, or even the 55-gallon drum of the degreaser. Once you have the degreaser, you can simply follow the simple instructions to remove the oil stains from the driveway. If you are going to be cleaning your driveway, you will use one part degreaser to one part water. Therefore, if you were to use a gallon of our degreaser, you would also use a gallon of water. Oil Eater is a highly concentrated degreaser that could be just what you have been looking for to help remove oil stains from the driveway easily. Let’s look at how you can use this to get out the stains quickly. The first thing that you are going to want to do is clean and prepare the driveway surface by sweeping and removing as much of the debris from the area as possible. If there is still wetness from the oil or gas, you can use some kitty litter or sand to help absorb it. Then, once it is dry, you can remove the kitty litter or sand. Follow the instructions to dilute the degreaser and then apply it to the driveway. You will be happy to know that the Oil Eater degreaser is color safe, noncorrosive, nontoxic, and is a safe and environmentally sound option to use. This is one of the simplest and fastest ways to remove oil stains from the driveway. It also happens to be one of the most dependable. 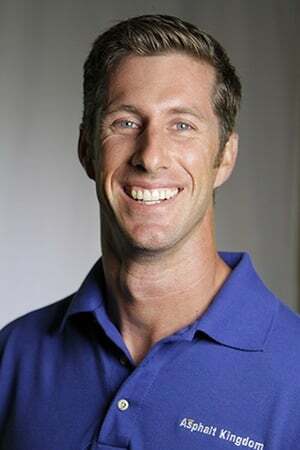 However, you might be wondering whether there are other methods that you can try. What About Other DIY Methods? 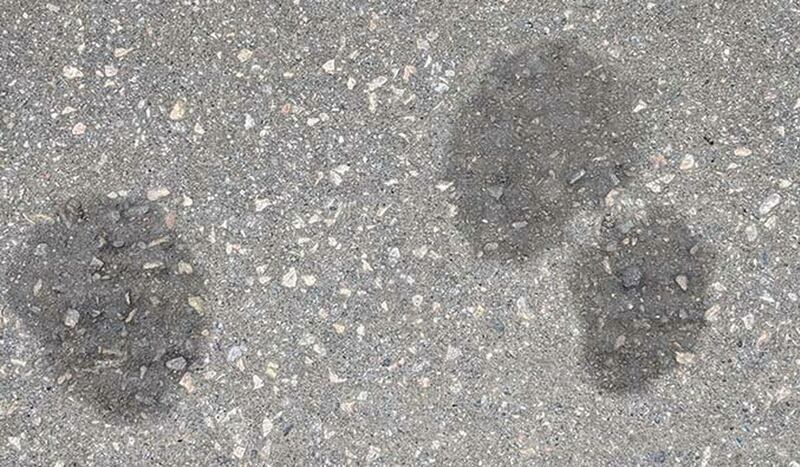 There are some DIY methods that you can attempt to help remove oil stains from the driveway. One of the options is to use some water, along with a paste made from baking soda and water to scrub away at the stain. You can then rinse away the mixture and allow it to dry. While this is a simple method, you will find that it is not always going to work well for difficult stains. It may not get the stain out fully and might only lighten it. Some of the other items that could be used on the stains include powdered laundry detergent, cola, oven cleaner, and even dish soap. The concept is always the same – add the material and scrub away. The results tend to be mixed. The best and most reliable of the options is to use a professional degreaser, such as Oil Eater. Using a professional degreaser is going to provide you with professional results. This is important whether you are trying to remove stains from your own driveway, or you are a professional who is taking care of other peoples’ driveway stains. Could You Hire a Professional? Getting rid of the oil stains on the driveway on your own is not difficult, as long as you are using a degreaser to make the process easier. However, it could still be time-consuming for some, and they might just not want to go through the hassle of doing it on their own. In those cases, you might still want to pick up some of the degreaser, and then hire a professional to take care of the stains for you. You could even use the same company that you use for your asphalt and concrete sealing for the driveway, or anyone who does general maintenance around your property. Try any of the suggestions above? Let us know what worked for you in the comments below!